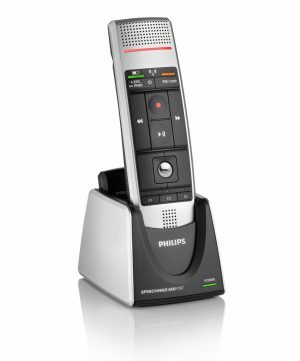 The Philips LFH-3215 SpeechMike kit combines a recording device and dictation software in one package. 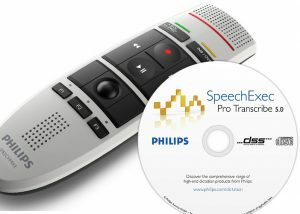 The speechmike lfh-3210 delivers superior recording quality and comfortable ergonomic design for one-thumb operation, The included dictation management software SpeechExec Pro Dictate allows the seamless and flexible integration of dictation, transcription, and voice recognition in a single application. 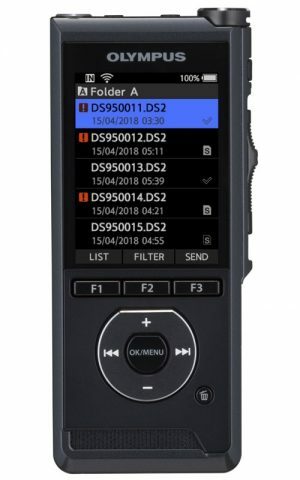 Dictation files and documents recorded with the SpeechMike can be sent by e-mail, uploaded to an FTP server, or archived in the company network – even in encrypted form. 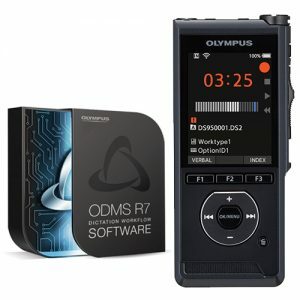 User-friendly functions allow for clear and transparent organization of the recordings and the implementation of an efficient document workflow . 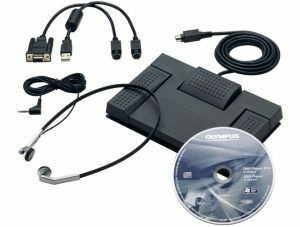 19 people are looking at this product right now. improved hygiene and refined ergonomics for convenient operation. 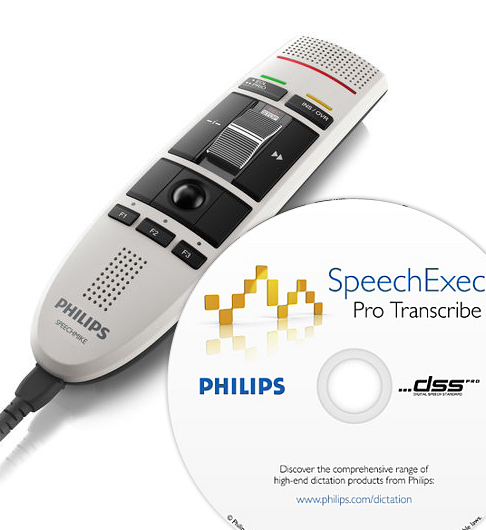 Combining a recording device and dictation software in one package, SpeechMike Exec Pro gives you total control of your PC from the palm of your hand and ensures the highest level of user comfort. 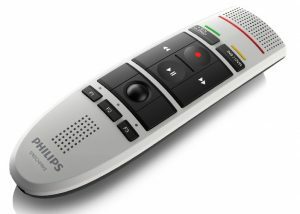 Manage dictations, presentations and your PC using the ergonomically-designed push buttons. 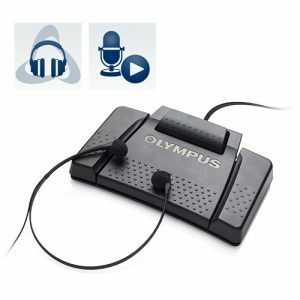 In addition to an optical trackball mouse and a scroll wheel, the device features programmable function keys, customizable to your individual preferences. With SpeechExec Pro, you can easily organize and manage your sound files, making document creation extremely simple. 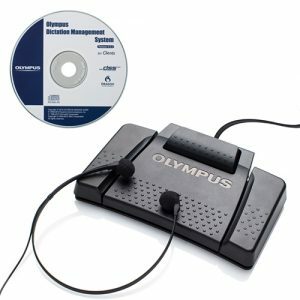 The dictation software guarantees that only you and authorized staff can access your files; and the job status information display lets you see exactly when a job is started or finished. 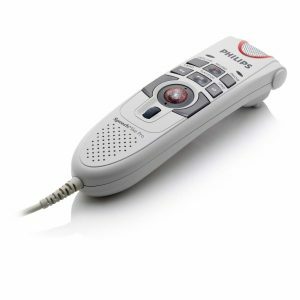 The powerful SpeechMike Barcode with integrated Barcode Scanner allows you to attach patient or client information to your dictations and securely allocate the data to the relevant file. 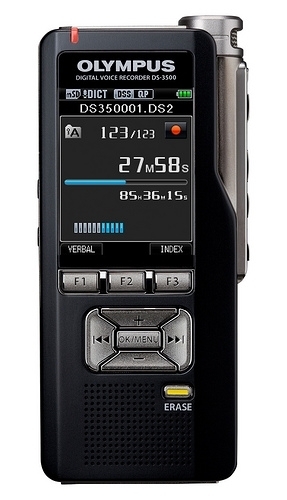 The Philips Digital Pocket Memo 9600 series sets new standards in advanced functionality and style. 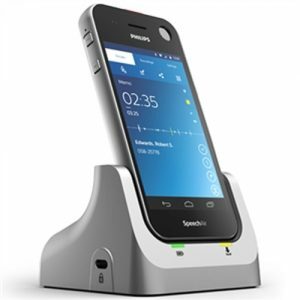 Voice commands, on-board file encryption and password protection are but a few of the powerful features of the 9600. 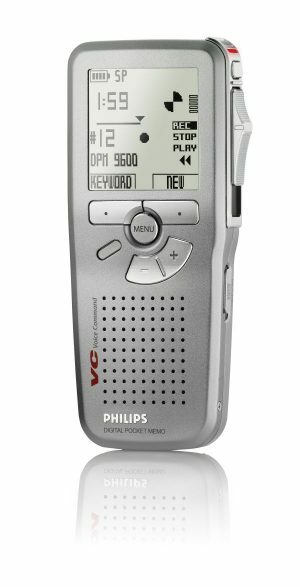 The Philips Digital Pocket Memo 9610 series sets new standards in advanced functionality and style. 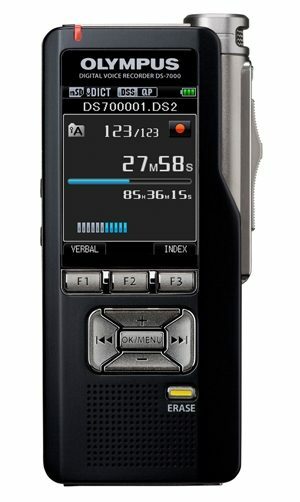 Voice commands, on-board file encryption and password protection are but a few of the powerful features of the 9610. 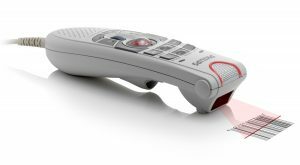 The ergonomic design lends itself to unparalleled user friendliness to create dictations, and the intuitive controls are easy to use.